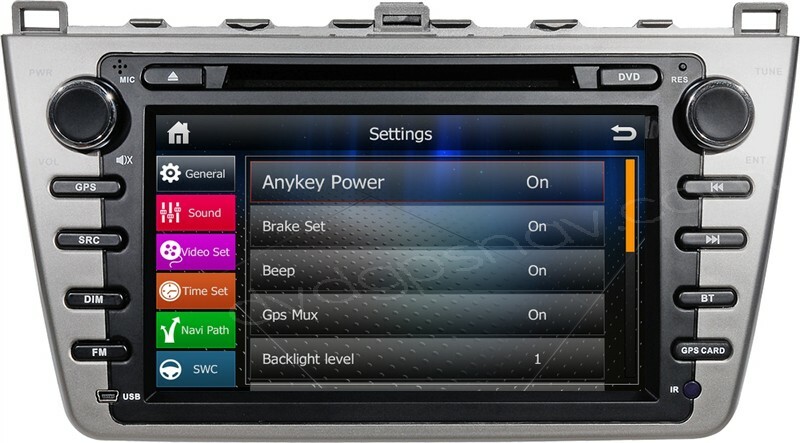 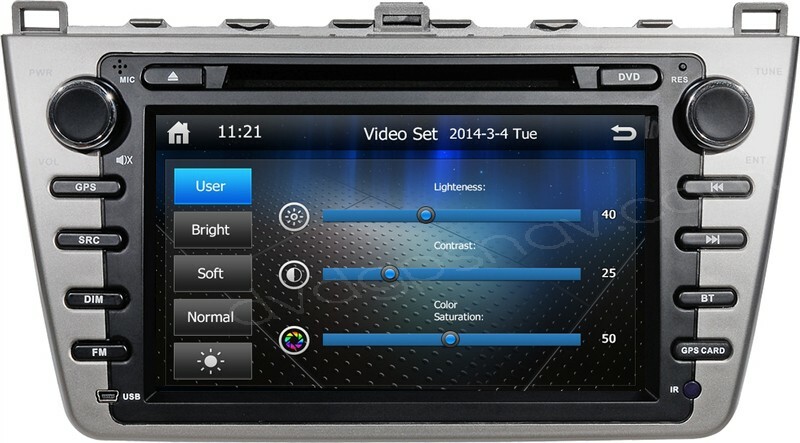 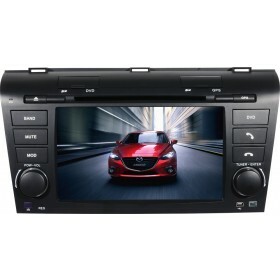 A Mazda 6 DVD player installed in your car will entertain you and your passengers throughout the entire journey. 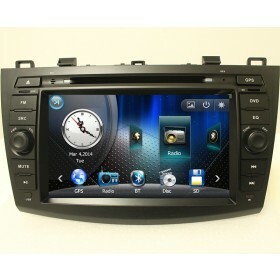 With this Mazda6 GPS navigation system, you can easily find the place you want to go. 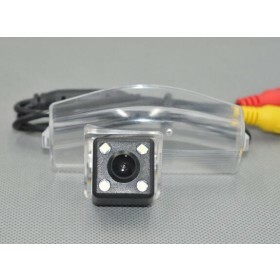 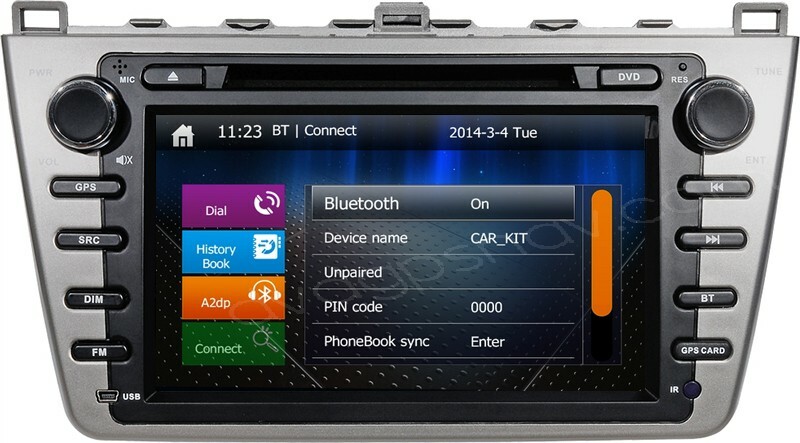 Besides, it also comes with bluetooth, USB, SD and other function. 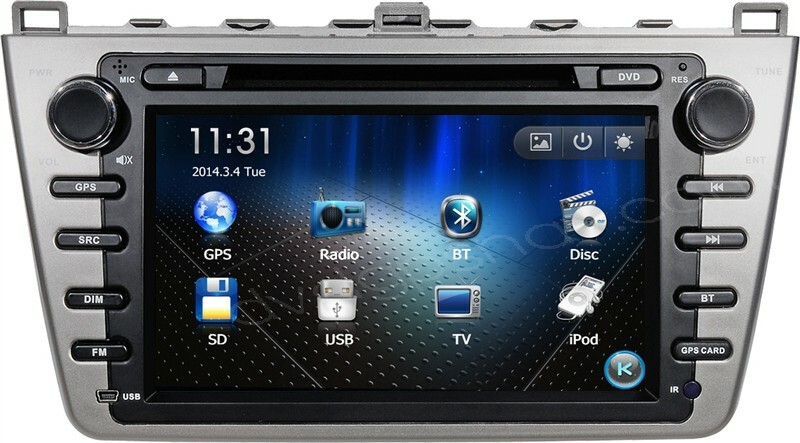 Buy Now Get a 8GB SD card with IGO8 GPS maps for free as a gift! 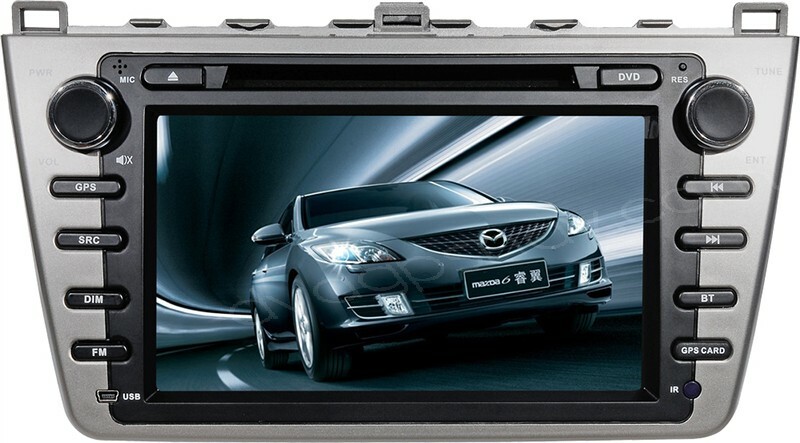 Most Mazda6 does not come with factory DVD player, a good after market car DVD player installed in your car will entertain you and your passengers throughout the entire journey, without the Mazda 6 DVD player, a long journey can turn out to be very boring, because you can watch your favorite movies and listen to the songs that you love with this Mazda6 DVD. 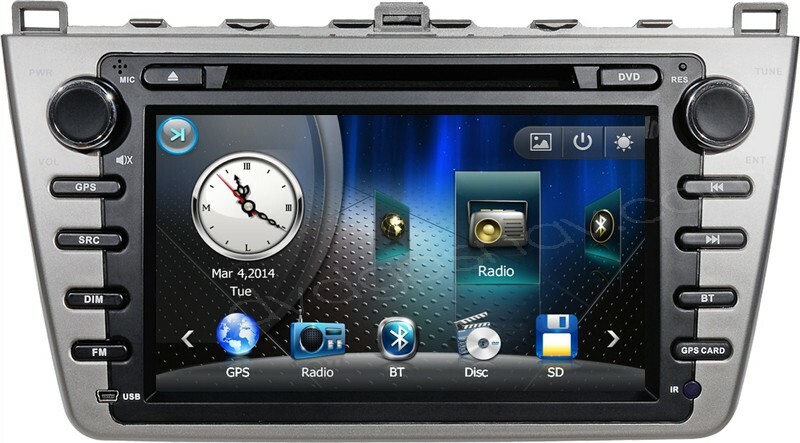 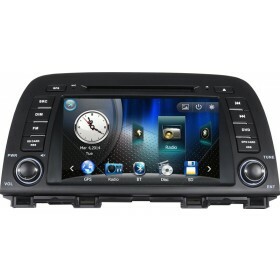 If you are going for a road trip to a distant place, a gps navigation unit is necessary part, which can lead you anywhere and select the best route, with this Mazda6 GPS navigation system, you can easily find the place you want to go, if you purchase this Mazda 6 GPS we can send you GPS maps for free as a gift, which is available nearly all over the world.